Bono. . HD Wallpaper and background images in the U2 club. 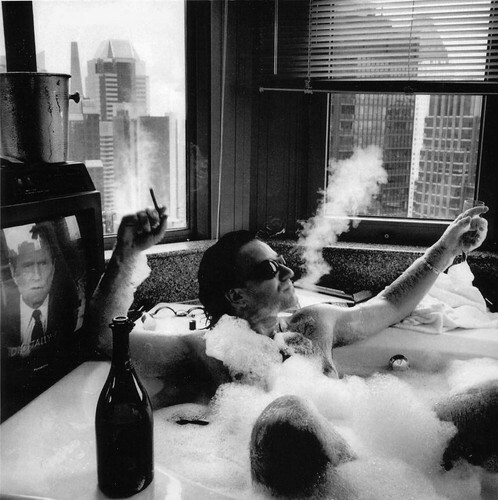 This U2 photo contains hot tub, cat, true cat, kitten, and kitty. There might also be tom, tomcat, living room, living room, sitting room, front room, parlor, parlour, and drawing room.